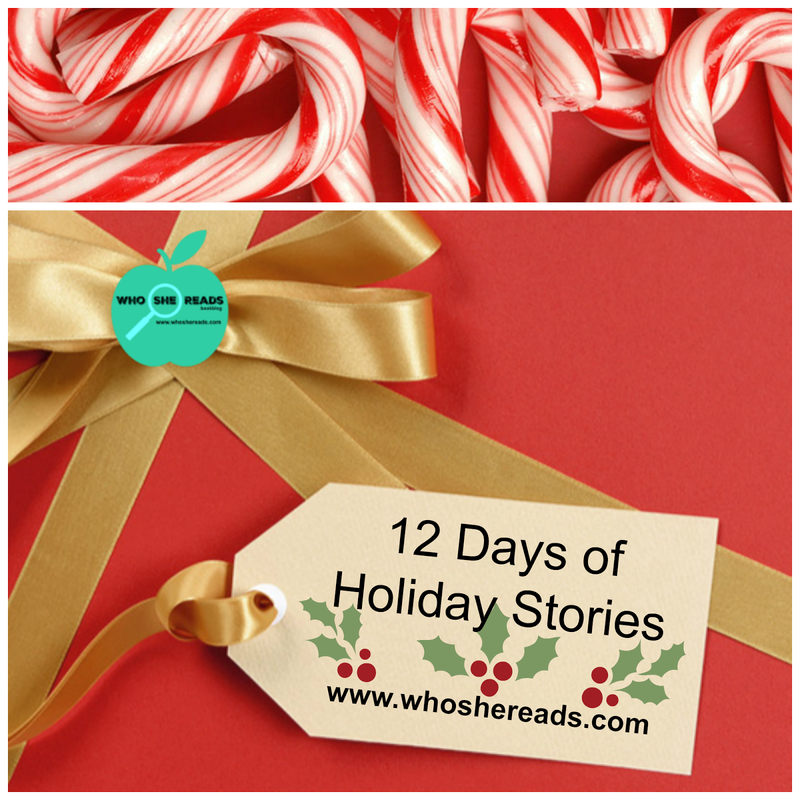 Many authors team up to bring you special holiday bundles in addition to their own holiday tales every year. Starting on 12/14 all the way through Christmas morning, I will bring you at least one new book or bundle to enjoy for yourself or gift to your reading buddies. I am looking forward to bringing my readers all sorts of awesome holiday reading to end your year. 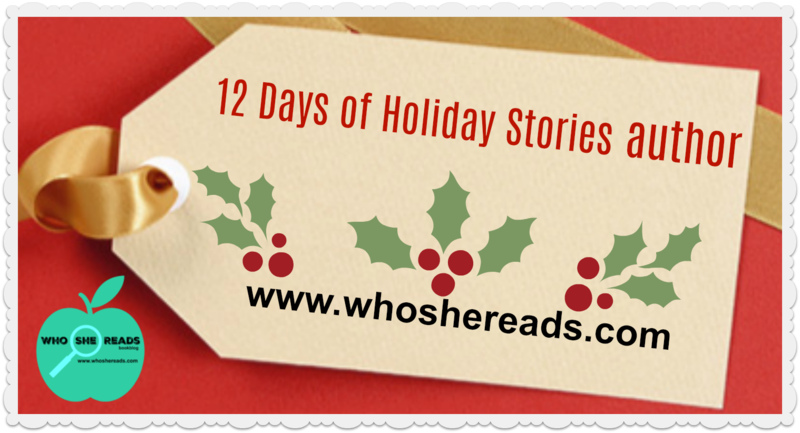 The gift of new authors, compelling stories and possibly some wine and chocolate... is always the right gift for bookworms! Go right now and submit your holiday book or bundle on the Events page. I will be randomly choosing authors as well to feature.